How To Stop Neck & Shoulder Pain...NATURALLY! At this point, you think that neck & shoulder is just something you have to live with…but secretly you hope it just goes away on its own or that it really won’t stop you from playing a round of golf or playing with your grandkids. It’s not fun having to watch life go by sitting down or taking constant breaks. We've put together a Free Neck & Shoulder Report showing you 7 tips (plus 1 bonus tip) to help ease your neck & shoulder pain TODAY. Just enter your first name, your email address and click the “Yes! I Want The Free Neck & Shoulder Report button below and you'll instantly receive the Free Report by email. You'll receive all the information that shows you why you really can ease neck & shoulder pain without having to miss out time with family. I work with people ages 45+ just like you to find relief from sudden and chronic neck & shoulder pain. What I can tell you is that heating pads, injections, and medicine are not likely to help. Why? Because I have had 100’s of people come to me AFTER trying all those things and still struggling with neck & shoulder pain. I know so many people who have just accepted that neck & shoulder pain is now a normal part of their lives. This does NOT have to be you! 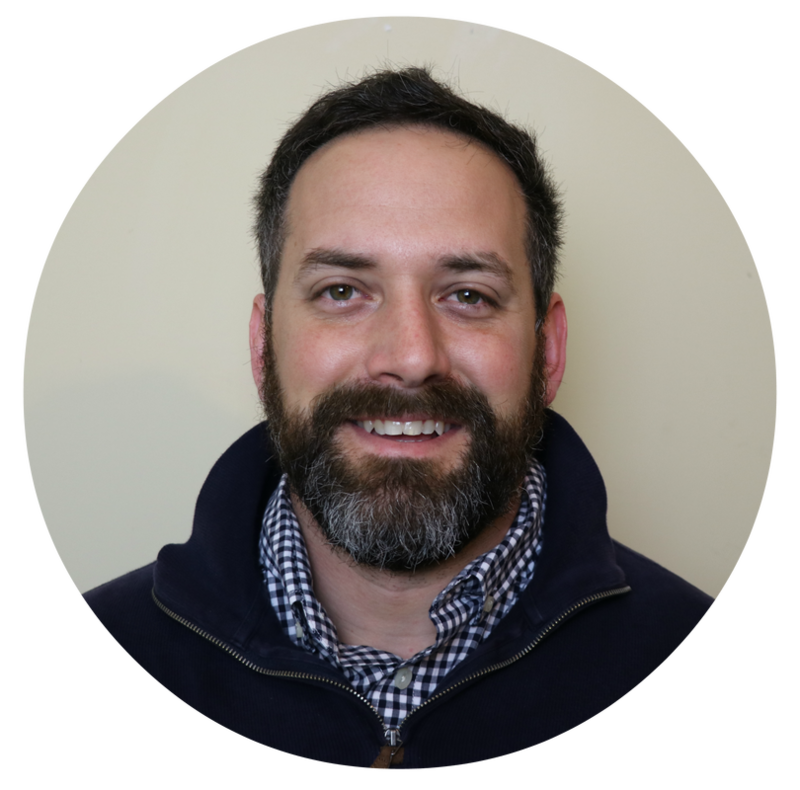 My free neck &shoulder pain report will explain why you should have hope that you can live free from neck & shoulder pain). If this is keeping you from any of the things you love to do, then you need to take a few minutes to read this neck & shoulder pain report. This report is NOT for you if you're content to live with taking painkillers, don't care about fixing the MAIN problem, or…. What would your life look like in a few months if you were free from neck & shoulder pain? So go ahead... enter your first name, your email address and click “Yes! 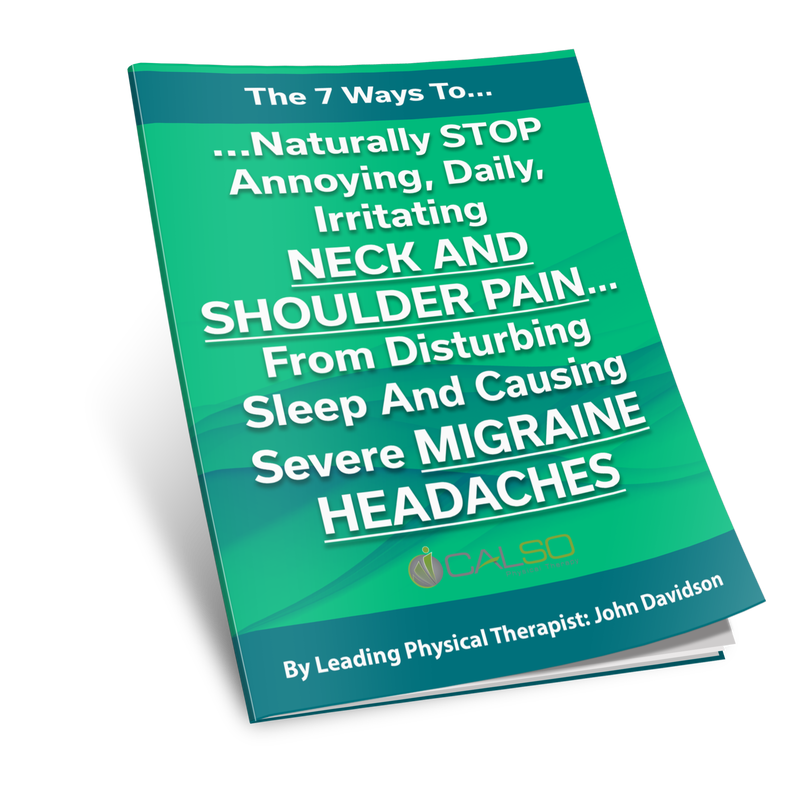 I Want My Free 7 tips to ease neck& shoulder pain” button to instantly receive the Free Report by email. There’s not catch…I’m doing this because I was tired of seeing my mother and grandmother miss out on being able to play with my kids because of their pain. All you have to do is enter your information and I’ll send it to you immediately.